The tradition of light wood is deeply rooted in the Scandinavian culture and the way we introduce ourselves. 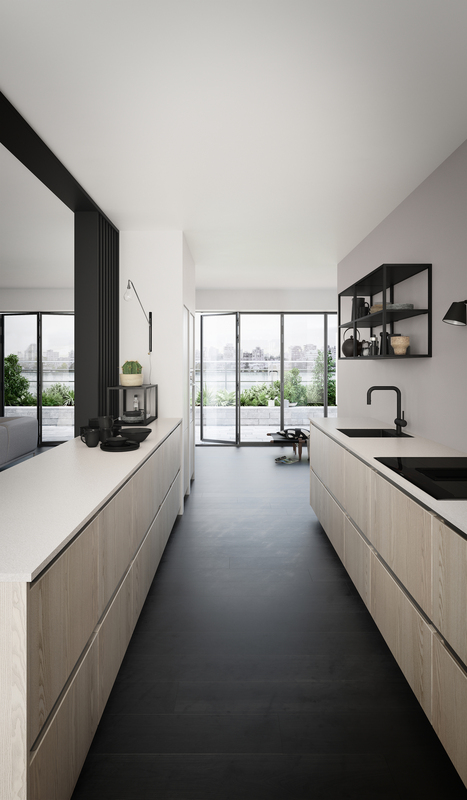 The new Tinta Wood from Kvik elegantly combines the warm glow from the wooden cabinets with gray, black or white surfaces, giving you a modern, timeless and personalized home. 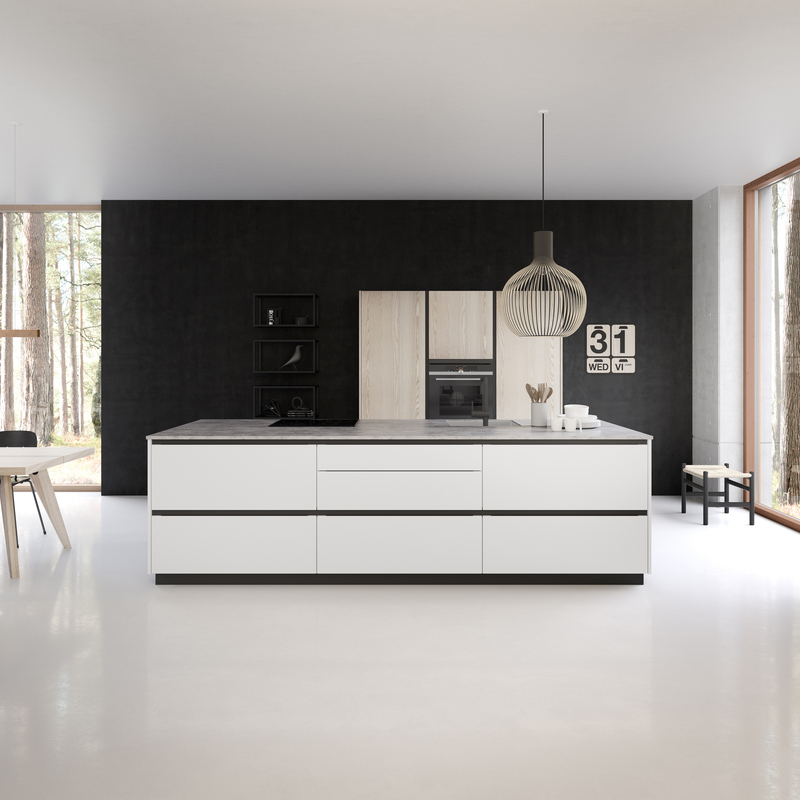 Kvik hopes to break old habits and look at the room you are cooking in with new eyes. 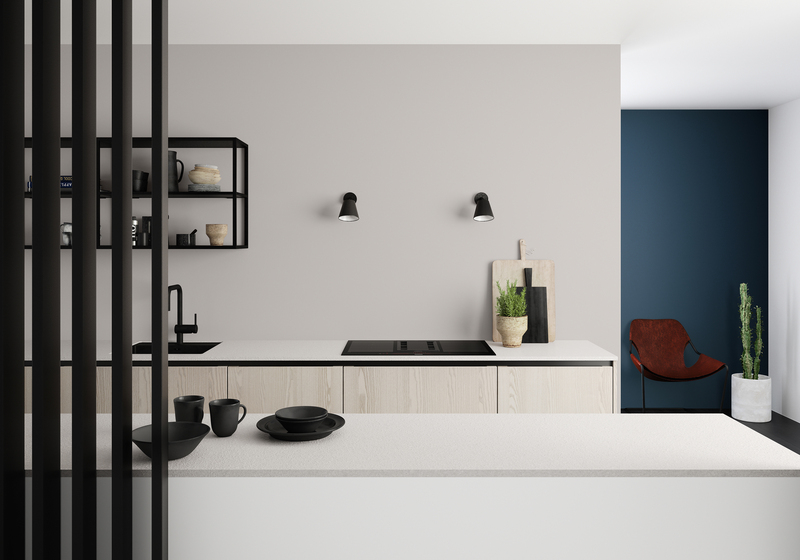 Play with different colors and materials - instead of choosing the same kind of fronts for all items, it often gives more character and a less bombastic 'kitchen look' with one-color cabinets and the kitchen island in another. 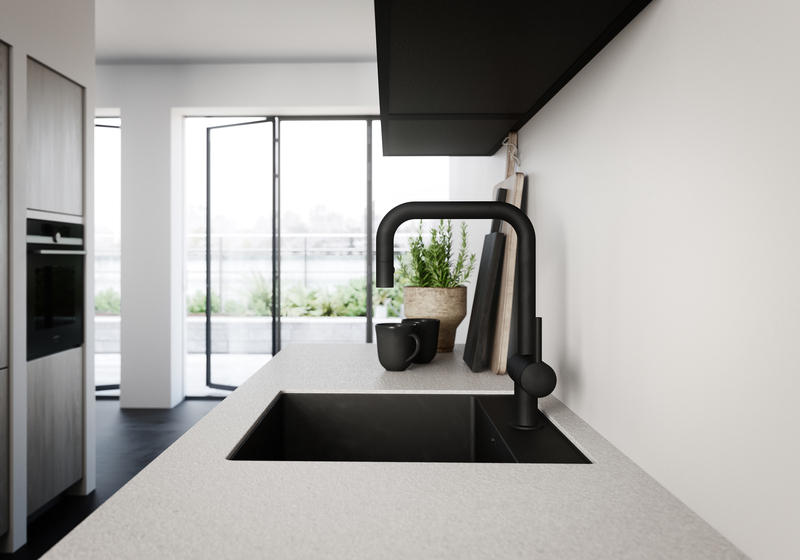 - Today, the kitchen is an integral part of the home and not just a room. The open plan solution has transformed it into a place where we also party, do homework, work, keep long dinners, play and simply live life. It must be a cozy place with a personal expression. 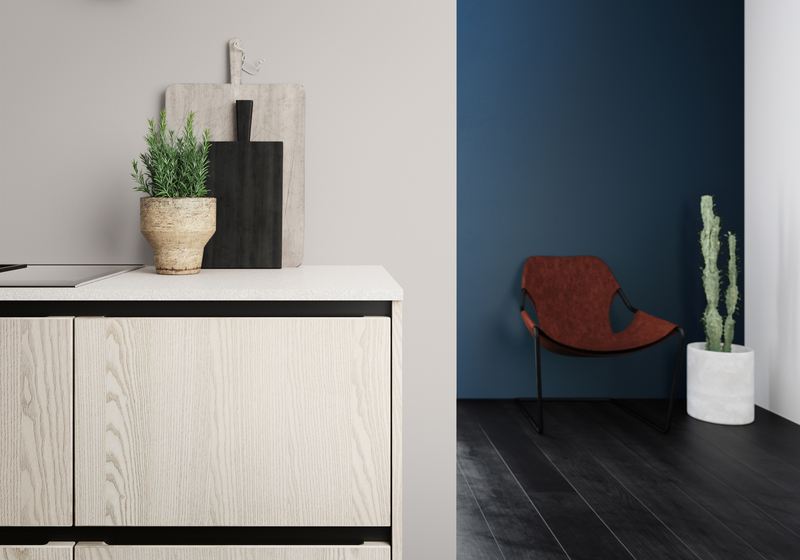 With the new Tinta Wood you have the opportunity to get the warm glow from the ash and mix it with neutral base colors. 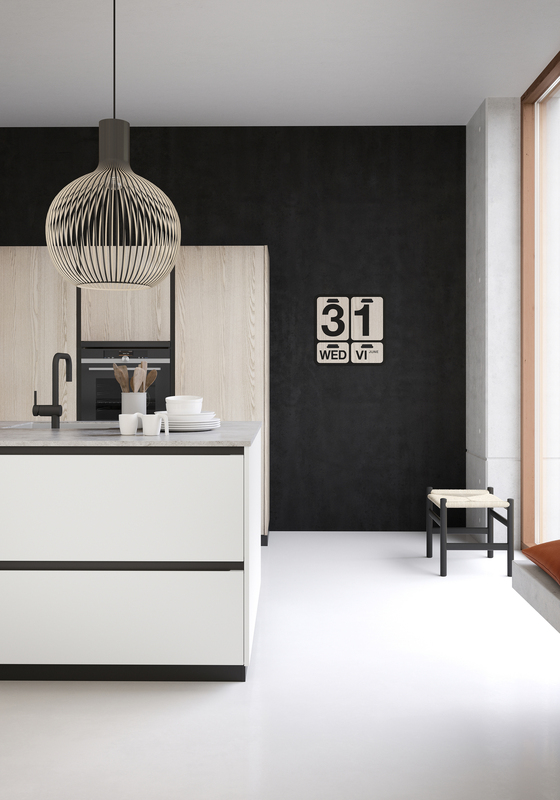 As a bonus, the real wood home gives a truly exclusive expression, says Claus Johnsen, Design Manager at Kvik. 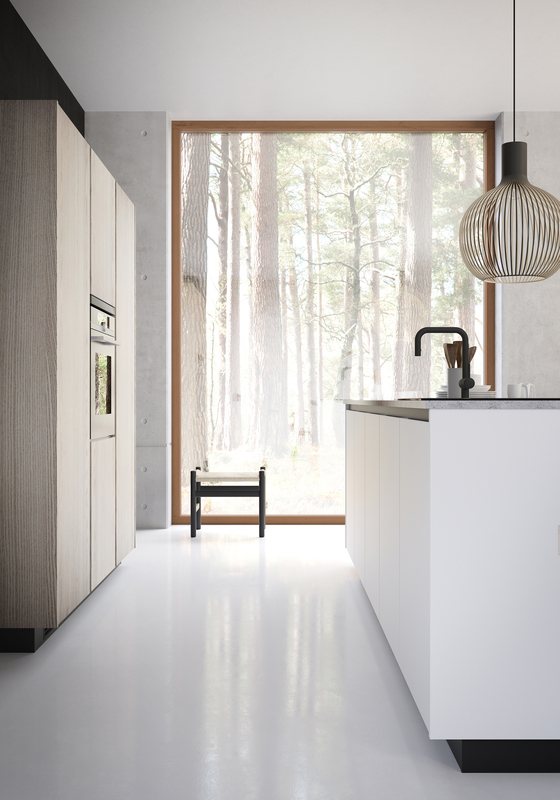 Typically, a kitchen in solid wood is wildly expensive, but Kvik has developed a special method to optimize the production of the doors in real ash veneer. 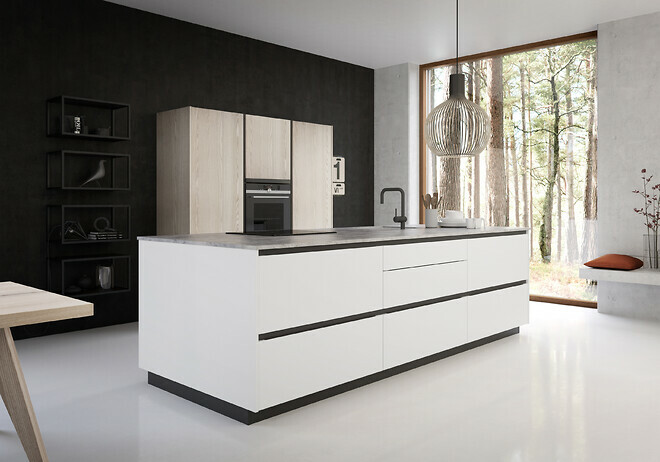 Combined with large volumes - Kvik has stores in 10 countries - the Danish kitchen chain is able to offer the customers the new wooden kitchen at a surprisingly low price. Tinta Wood and a green film for the Tinta series are in stores for September.